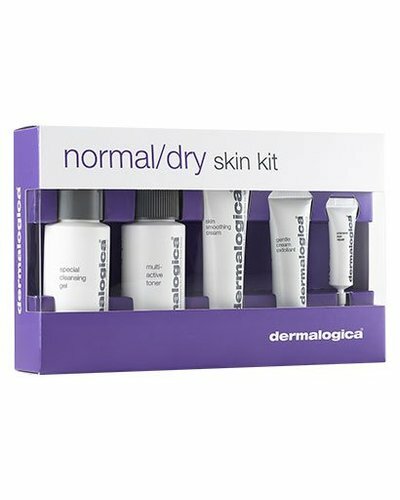 The ultimate starter kit for the most sensitive skin. 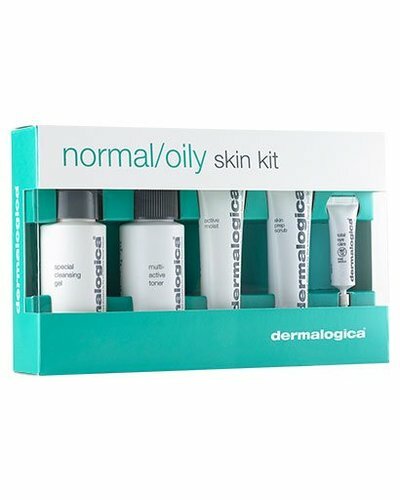 This kit for normal/oily skin contains a complete product regimen to help reduce control excess oil in the t-zone while hydrating for balanced skin. 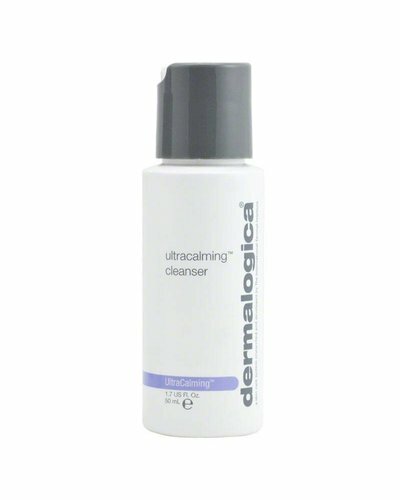 Gentle cleansing gel/cream for reactive skin. 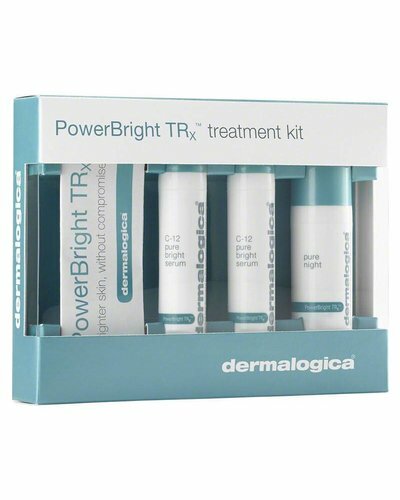 Kit with all three PowerBright TRx products. 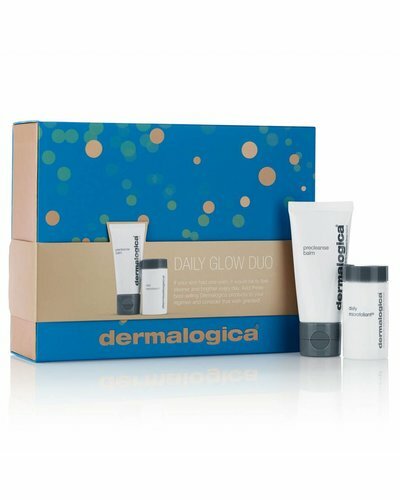 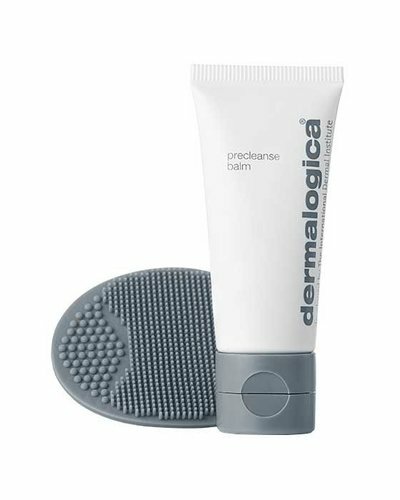 Two best-selling dermalogica products in a beautiful gift box! 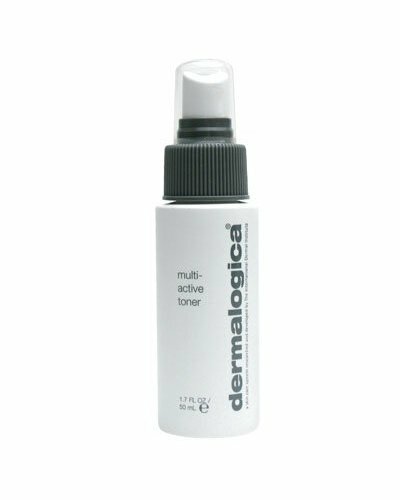 Light facial toner spray hydrates and refreshes. 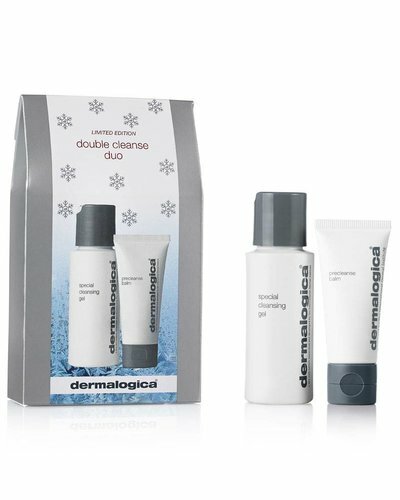 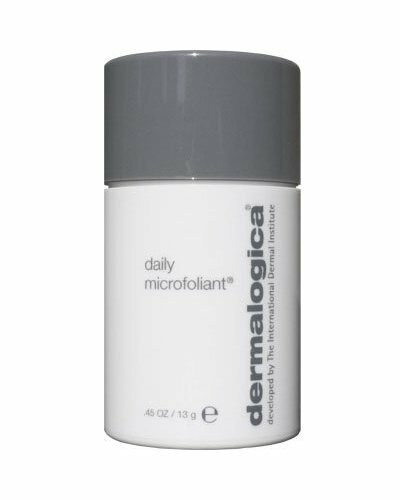 Soap-free, foaming gel cleanses all skin conditions.